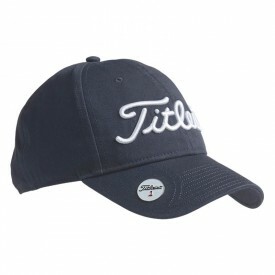 Whether you are looking for golf clothing accessories to spruce up your golf outfit, or are looking for a performance hat, Golfsupport have got you covered. 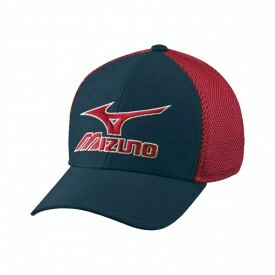 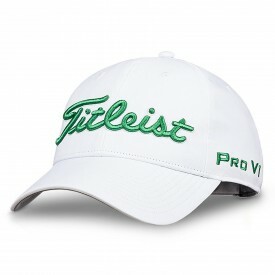 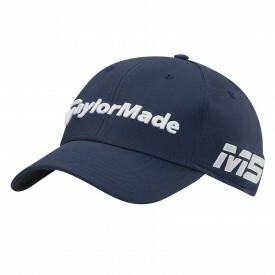 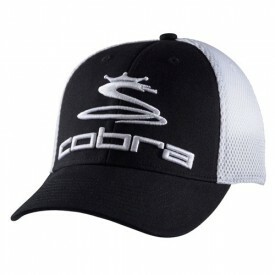 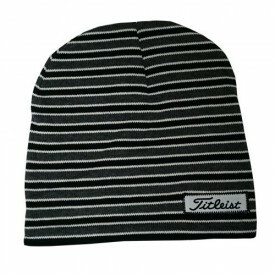 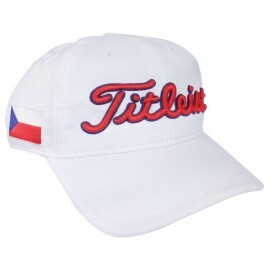 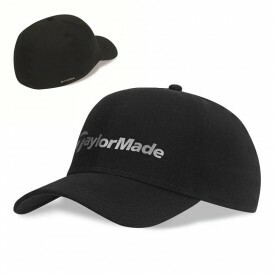 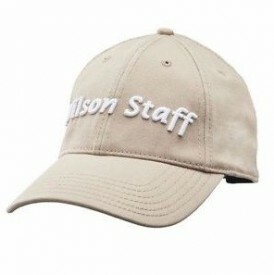 Hats and caps are an indispensable part of the golf clothing selection since golfers spend so much time outside exposed to the sun’s UV rays. 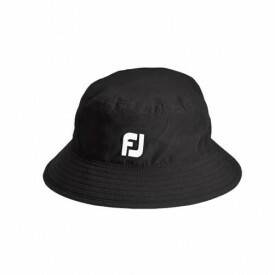 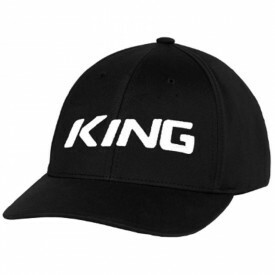 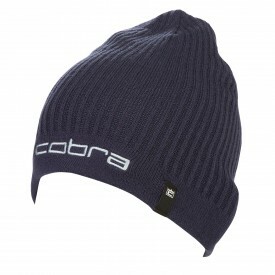 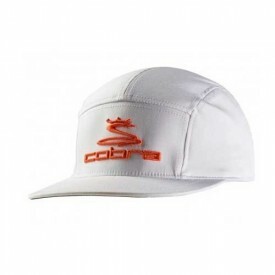 We supply breathable moisture-wicking, waterproof and windproof golf caps and hats which come in various designs and styles. 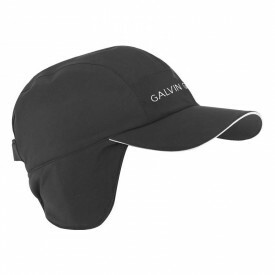 In the event the UK welcomes some sun, we also have sun-blocking headgear which can offer protection against the sun's UV rays. 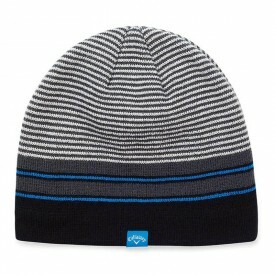 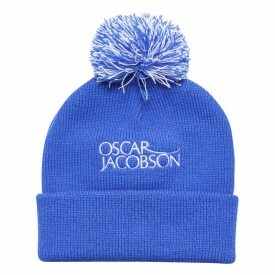 Because our range of caps, beanies, visors, bucket and bobble hats come in a variety of price ranges, you’ll surely find headgear that will suit you well and not break the bank. 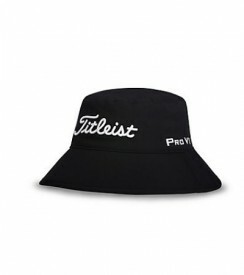 Keep in mind we also guarantee we won’t be beaten on price.